Елена Темникова (English: Elena Temnikova) is a Russian singer best known for being a former member of the girl group SEREBRO. Temnikova came to prominence by competing in the second season of Star Factory, a Russian talent show. And, while coming in third place, she was offered a record deal by show producer Maxim Fadeev. However, after releasing two singles to little acclaim, Temnikova was instead joined by two other girls and SEREBRO was formed. After SEREBRO represented Russia in Eurovision Song Contest 2007 the group was catapulted to fame, becoming one of Russia's most successful acts. Ultimately, after seven years and two albums with the group, Temnikova left after becoming pregnant with her first child. 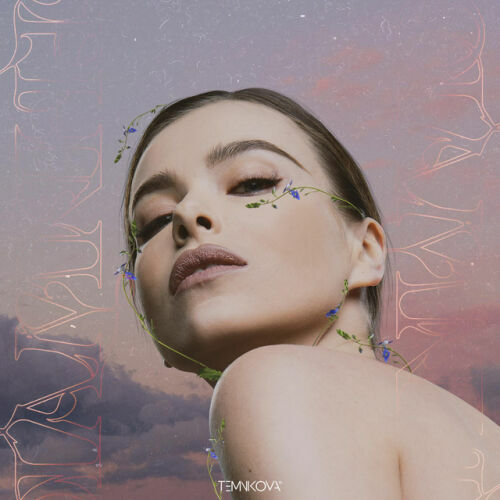 Temnikova's hiatus was short-lived, seeing her release several singles between 2014 and 2016, leading to her solo EP debut, TEMNIKOVA I. A follow up, TEMNIKOVA II, is expected in early 2017.